3. Miss Pageant’s Anego. 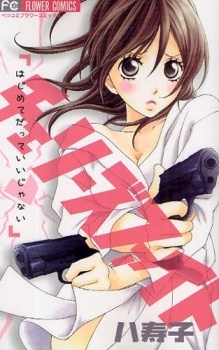 Kakei Masumi ran an all-girl gang in middle school. Now in high-school she tries to bury her past, pose as a bookish honor student–and keep a tight leash on her temper. All this is at risk when Ohara-kun picks her to compete in the school pageant. Why her?